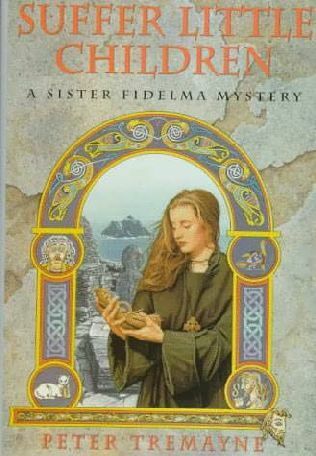 Lovely…i did not know these stories except Brigid. My kids used to put cloth items on a tree or bush On the eve of her feast, for her to come and bless in the night. 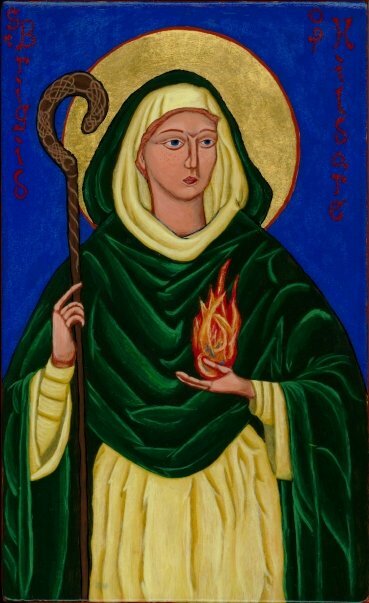 I believe Brigid is also depicted in iconography sometimes holding a spindle? That made me love her even more….